This turned leg table is made from sinker cypress that once was a beam on an old railroad bridge near Morgan City, Louisiana. 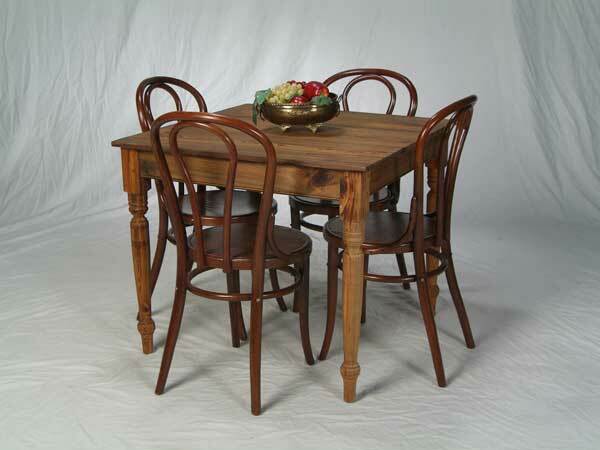 Excellent as a dinette in your home, or fill your cafe or restauraunt with them. By arranging two or more together you can seat more guests for a banquet setting. Custom sizes are available.